People’s artist Dang Thai Son will come back to Vietnam to perform a concert titled ‘All Beethoven Piano Concerto’ under the baton of Japanese conductor Honna Tetsuji at the Hanoi Opera House on January 15 and 18. Son will play Concerto No. 1, No. 2 and No. 3 with the Vietnam National Symphony Orchestra on January 15, and Concerto No. 4 and No. 5 three days later. The event marks the talented pianist’s comeback after his solo performance in Hanoi in January 2010 commemorating the 200th birth anniversary of composer Chopin. As one of the leading pianists in the world, Son has become famous over the past 30 years since he won the Frederic Chopin prize in Poland. He has performed in 40 countries across the world with some renowned orchestras, including Leningrad Philharmonic, Montreal Symphony Orchestra, BBC Philharmonic, Dresden Philharmonic and Staatskapelle Berlin. 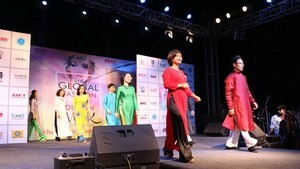 Previously, in October 2010 Dang Thai Son returned to perform at the opening ceremony of 1,000th anniversary of Hanoi. 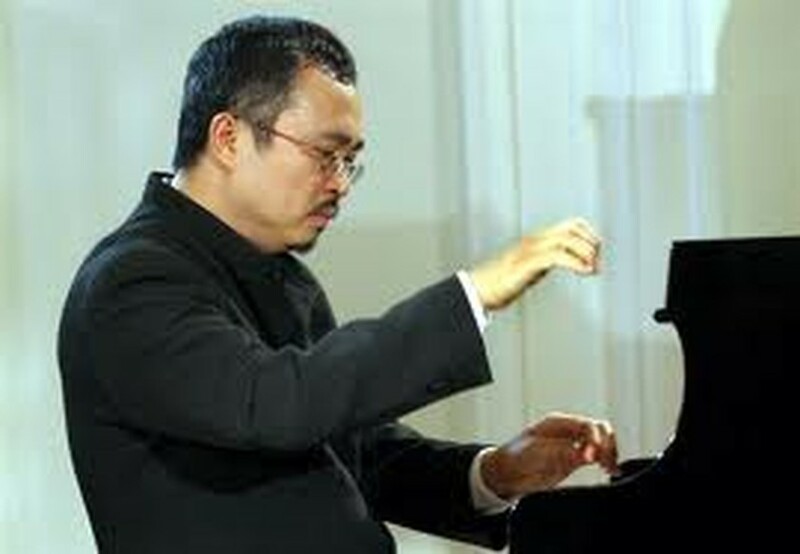 Đặng Thái Sơn (born July 2, 1958 in Hanoi) is a Vietnamese-born Canadian pianist, Gold Medal winner of the Tenth International Chopin Piano Competition in Warsaw. Dang Thai Son began studying piano in Hanoi with his mother, then a professor at the Vietnam National Academy of Music. He was discovered by a Russian pianist, Isaac Katz, on a visit to Vietnam in 1974, who helped him to pursue advanced training at the Moscow Conservatory in Russia. In Moscow, he studied with Vladimir Natanson, a pupil of Samuil Feinberg, and subsequently with Dmitri Bashkirov. He was awarded the First Prize and a Gold Medal at the Tenth International Chopin Piano Competition in Warsaw, as well as special prizes for the best performances of a Mazurka, a Polonaise, and a Concerto, although the elimination of Ivo Pogorelić in the third round - leading to the Argentine pianist Martha Argerich quitting the jury in protest - somewhat overshadowed Dang's award. Dang Thai Son took Canadian citizenship in 1995.